*This is entirely fictional and created solely for entertainment purposes. It is not real. The e-mail address listed below are bogus. Hope you enjoy our post! We are looking for a Male and Female to audition for our lead roles of Tobias and Tris. 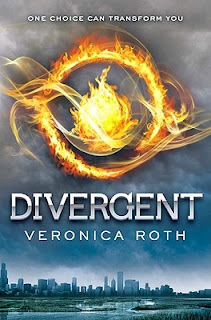 To audition simply submit a head shot and resume of prior film work to Insurgent@teamcandor.com. There you have it Divergent Nation. Your top three male characters. Now it's time for US, the fans, to vote (remember this is just for fun lol, not REAL). If we could cast any of the guys above, who would it be? Leave a comment below with 1 for Matt Lanter, 2 for Steven R. McQueen, and 3 for Michael Trevino. Make sure to check back tomorrow to see who your TOP THREE TRIS female characters are! 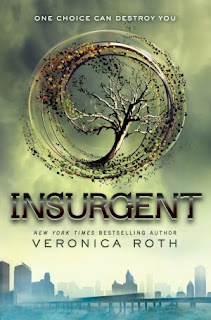 And now we leave you with a small INSURGENT teaser! Enjoy! "This is bizarre," I say. "I think it's beautiful," he says. "What?" He laughs a little. "They each have an equal role in government; they each feel equally responsible. And it makes them care; it makes them kind. I think that's beautiful." These are some good choices, I think i would prefer Trevino!!!! 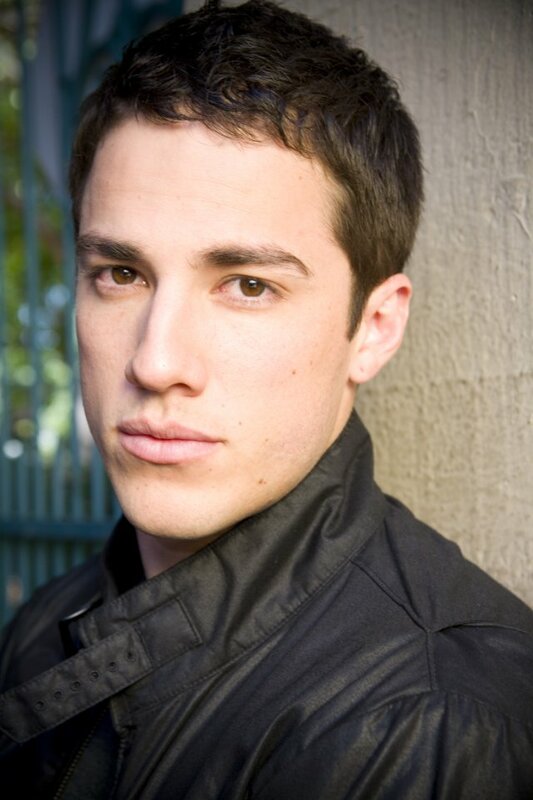 Michael Trevino, though none of them really fits what I imagined Four would look like. i think that sincce four is supposed to be 18 he should look younger, but he has to have a strong fascade to him...? 1!!!!! matt lanter should totaly be tobias/four!!!!!!!!!!!!!!!!!!!!!!!!! I'm a big fan of Four and none of these are really.. well, Four. I'm thinking of Jensen Ackles. I like Steven, Number 2! He's a cutie but looks a little rough. Love this! I totally go for #1 - he's hot, but still looks like a young kid. Awesome!! I think #2 comes the closest to how I pictured him when I read Divergent. Although, is his eye color ever mentioned? Because if they're blue I'd switch my vote to #1. I like #2, though they're all pretty great. Michael Trevino would be amazing! 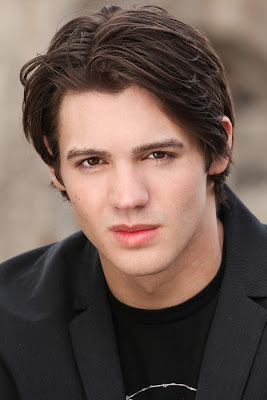 I would vote for #2 Steven R. McQueen! I love him in Vampire Diaries. Though #1 has very pretty eyes! How do I audition for the bogus casting!? ;) can I email u my photo to audition for Tris? I would sooooooooooo pick number 1! he's totally how I pictured will. I choose none of them MAX IRONS IS PERFECT FOR FOUR/TOBIAS!!!!! This is a fun post! I love thinking of this, but I just don't know that I could cast as well. 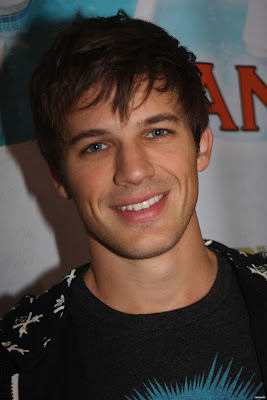 Matt Lanter!! He is so cute! Without a doubt that #1 would be my choice! Look those eyes, the hair and his facial expression! Matt Lantern is perfect for the cast! He's just like I pictured Tobias/Four. He IS perfect for the cast. I'm sure. Matt is exactly how I pictured Eric, he should play him. Totes Mcgoats Number One! He's Hot! Although number three looks a lot like Theo James!